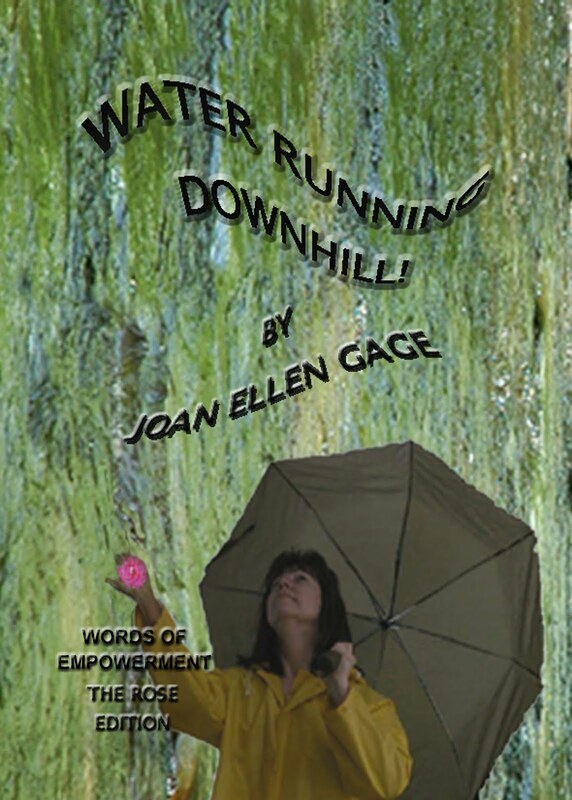 TRAVEL AT THE SPEED OF "NOW" WITH YOUR PERSONAL CHEERLEADER, JOAN ELLEN GAGE.COM: Relax And Renew-It's Up To You! 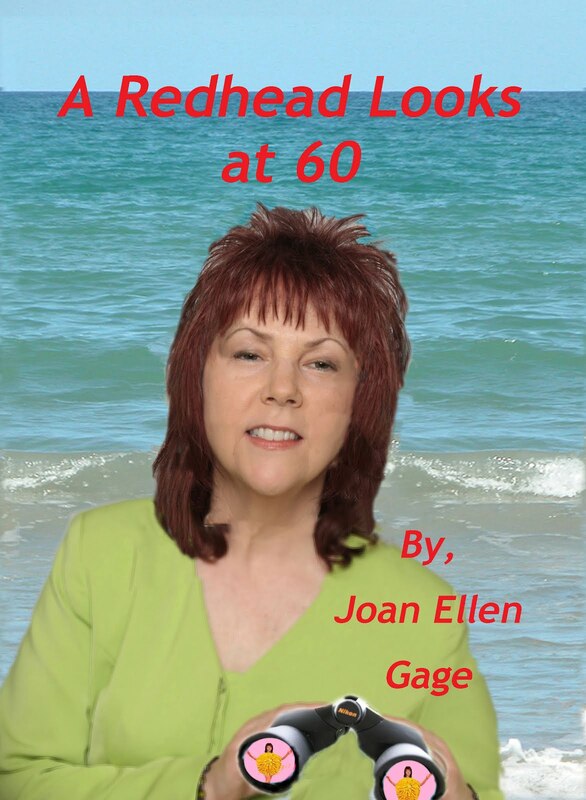 Joan, I do many of the things on your list. Very good advice. I was running wide open for a couple of years and didn't know that I was, but now I am practicing working at a slower pace, relaxing more and sleeping more and better. I listen to a CD by Belleruth Naparstek every night as I go to sleep and I'm snoozing quite well. Great advice. Everyone needs to relax more and the world would be a kinder and more gentle place to live. Wonderful advise. I sure needed this today. It seems the more I hurry, the more I get behind. Thanks for this uplifting posting. Of course, at MY house, "the speed of now" is pretty swift! I think we're slowly realizing that "multiplexing" isn't quite the panacea we thought it was, but I still find myself looking at people sitting on a front porch or taking a leisurely walk and think, "Don't they have things to DO?!" Much wisdom in those quotes from Gandhi and Ovid.